Reality: The research conclusively shows that psychotherapy works for a variety of problems and diagnoses. In fact, the positive results of therapy tend to last longer than the changes brought on by psychiatric medications, and people continue to experience benefits even after therapy ends. Reality: Empathy is a key ingredient of healing, and I strive to understand the individuals I work with, and help them develop understanding and compassion for themselves. But good therapy is also lively, playful, and at times challenging. Our work together will involve courageous self-exploration and trying out new behaviors. In these ways, therapy is an active and empowering process. Reality: To be alive means to experience the whole gamut of human emotions, including the uncomfortable ones like anxiety, sadness, anger, and shame. Paradoxically, the more fully we feel our feelings, the less intense and problematic they become over time! My job is to help patients develop the skills to better recognize, understand, and tolerate their feelings, and in so doing, expand their capacity for pleasurable and joyful emotions. Misconception: When choosing a therapist, I should go with the most experienced or oldest therapist I can find. Reality: Although it sounds counterintuitive, the research shows that on average, most therapists do not become more effective over time! Instead, the best therapists are those that consistently seek their patients’ feedback about how therapy is working for them, openly discuss their concerns, and incorporate that feedback into their practice. To that end, in my work with my patients, I regularly check in with them about how therapy is going, carefully listen to their input, and adjust treatment as needed. Sherry Sadighim holds a doctorate of psychology (Psy.D.) from the University of Denver. She specializes in the treatment of adults and older adolescents with mood disorders, anxiety disorders, relationship issues, and eating disorders. She also specializes in psychological testing with people of all ages. Dr. Sadighim has a special interest in the study and treatment of shame, and completed her doctoral paper on “The Experience of Therapist Shame in Doctoral Clinical and Counseling Psychology Graduate Training.” She has clinical experience in a variety of settings including community mental health centers, hospitals, university counseling centers, and private practice. Dr. Sadighim draws from a variety of theoretical traditions to tailor therapy to her patients’ unique needs. She primarily uses relational approaches which emphasize the critical role of human relationships in mental health. To that end, she places the patient-therapist relationship at the center of her practice and strives for high-quality relationships that promotes curiosity and self-compassion. 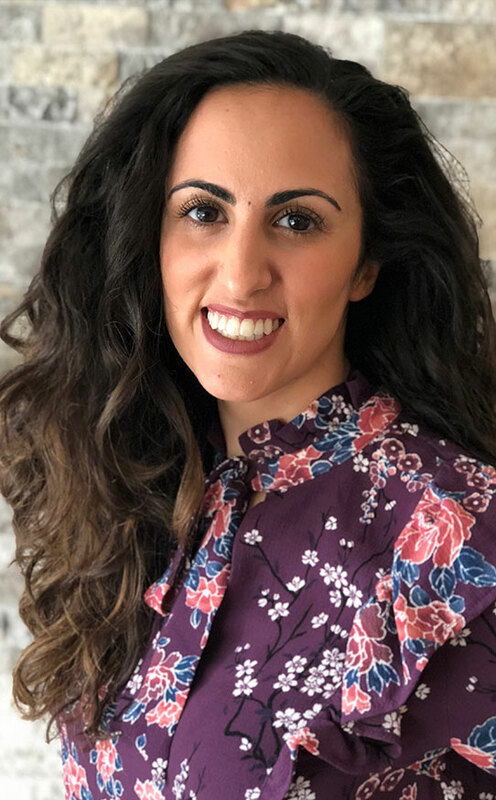 As appropriate, Dr. Sadighim also uses interventions from a variety of cognitive-behavioral modalities including Acceptance and Commitment Therapy (ACT) and Dialectical Behavior Therapy (DBT).